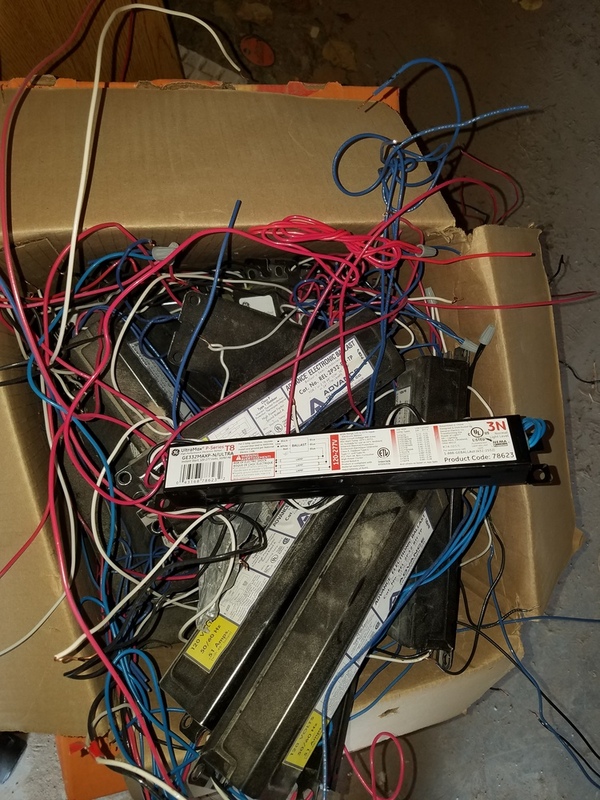 Lights and Ballasts for Sale! 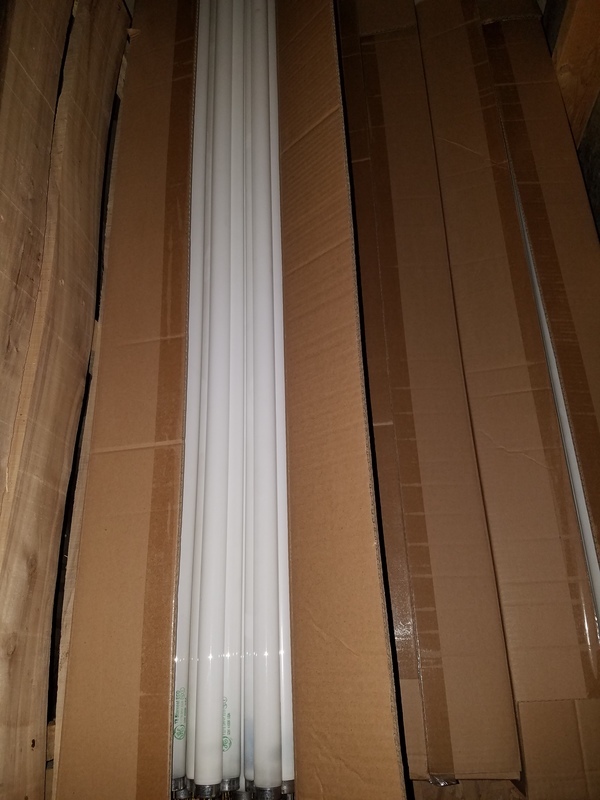 These 4' TA light bulbs and 2, 3, &4 TA Ballasts are for sale! Contact Denise Grant by 4:00 PM on February 12th with a bid! The bid will be awarded at the School Board Meeting on February 12th at 7:00 PM. There are around 1500 bulbs and five hundred ballasts.